Calling all #cookieboss(es) – it’s National Cookie Weekend February 24-26! 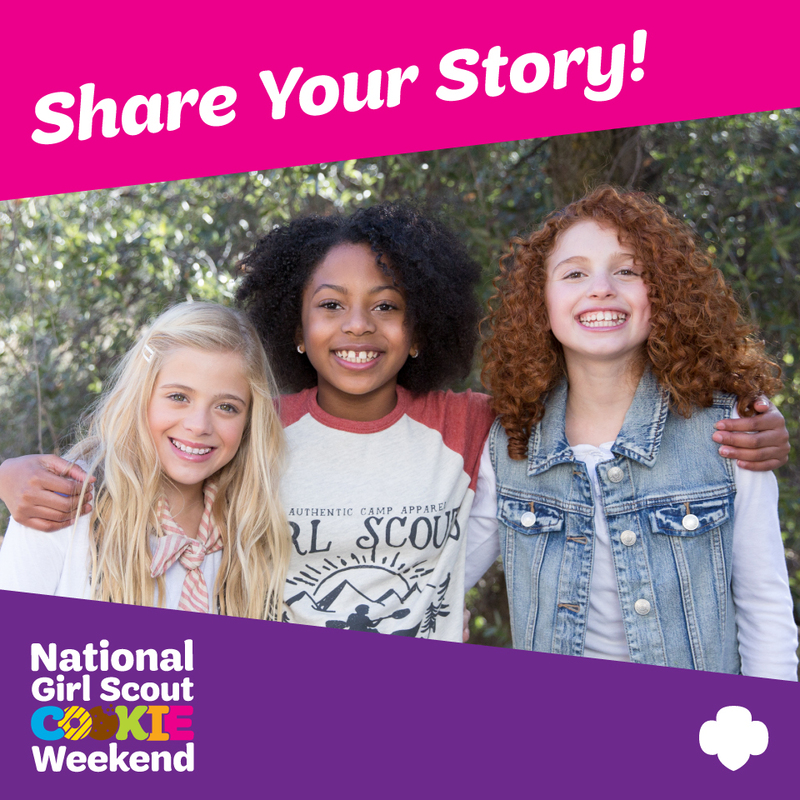 Are you a Rock Star Girl Scout from our council who has an amazing cookie story? 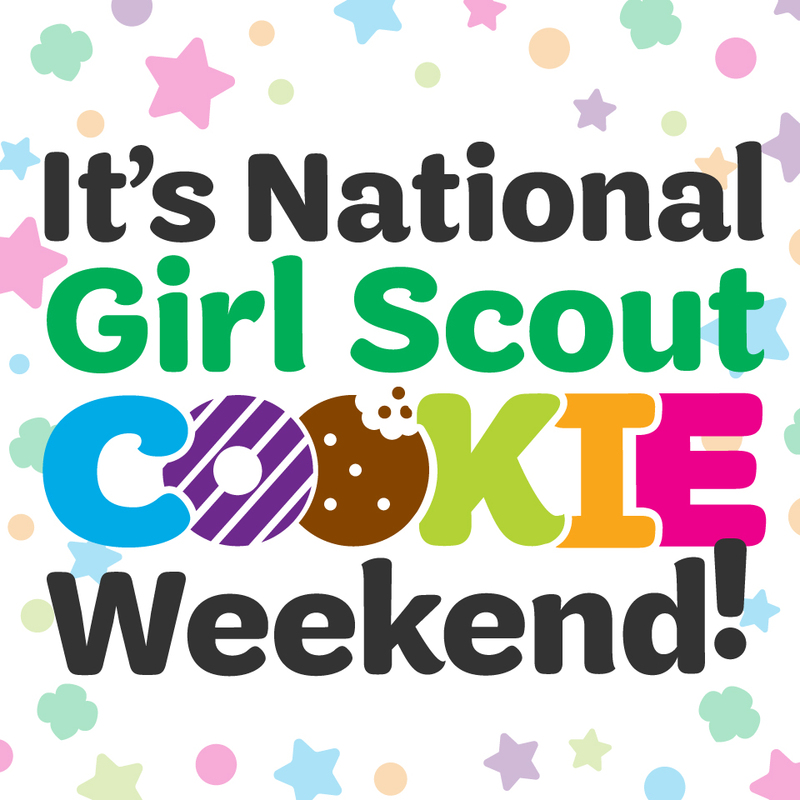 GSUSA will pick a few top stories to highlight in national press surrounding National Girl Scout Cookie Weekend! This is a chance to celebrate all of the amazing things girls around the country do with their cookie earnings every year and to highlight how the Girl Scout Cookie Program = Amazing Experiences for Girls. Stories should be submitted at girlscouts.org/shareyourstory by completing the online entry form. Have a parent or troop leader submit it today for a chance to be featured throughout the year on girlscoutcookies.org, the Girl Scout Blog, GSUSA’s Facebook and Twitter pages, and in media during our celebration of the 100th Anniversary of Girl Scouts selling cookies, and more—so cool!